Select Colour Black	UK 18" | EU 46 | US 14"Black	UK 20" | EU 48 | US 16"
The Richa Kelly Ladies Leather Motorcycle Trousers are part of the latest Richa collection. Please note: These trousers are a snug fit. Consider sizing up a size for a more comfortable fit. 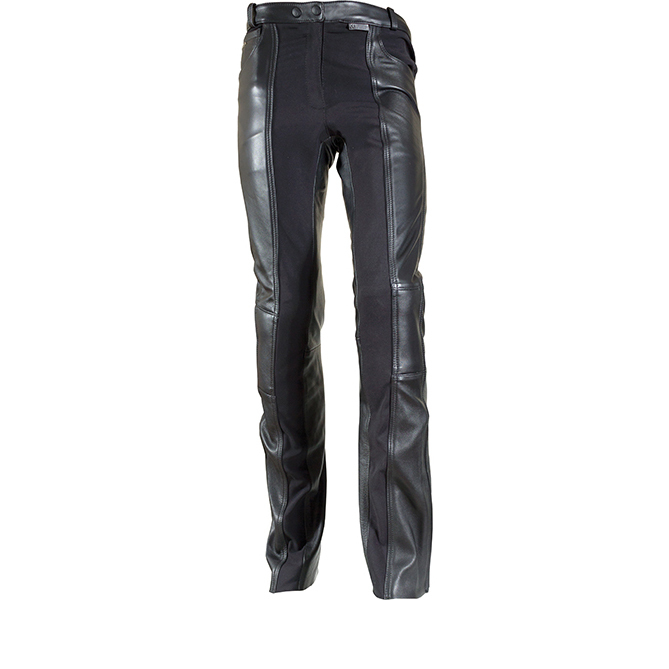 View all Richa Ladies Motorcycle Trousers. 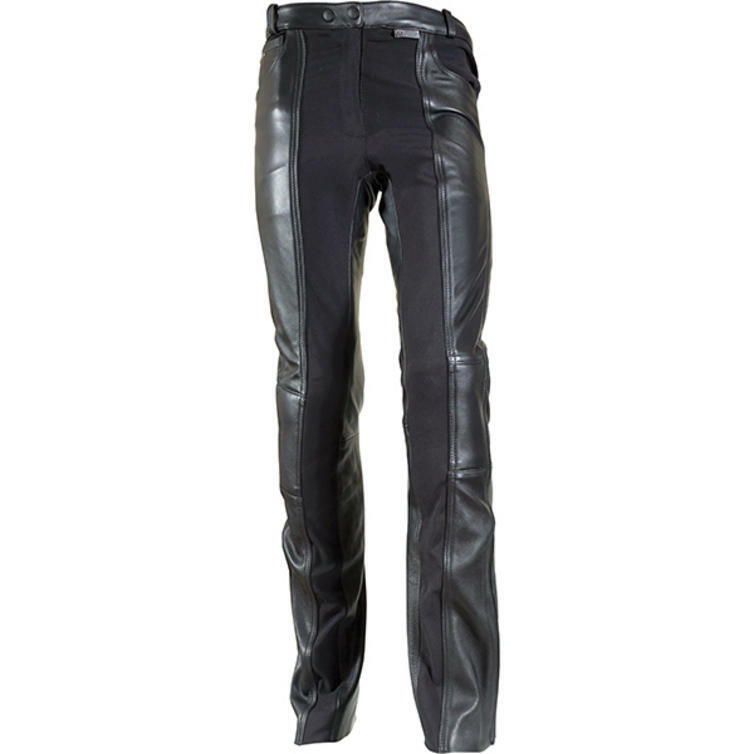 View all Ladies Motorcycle Trousers. 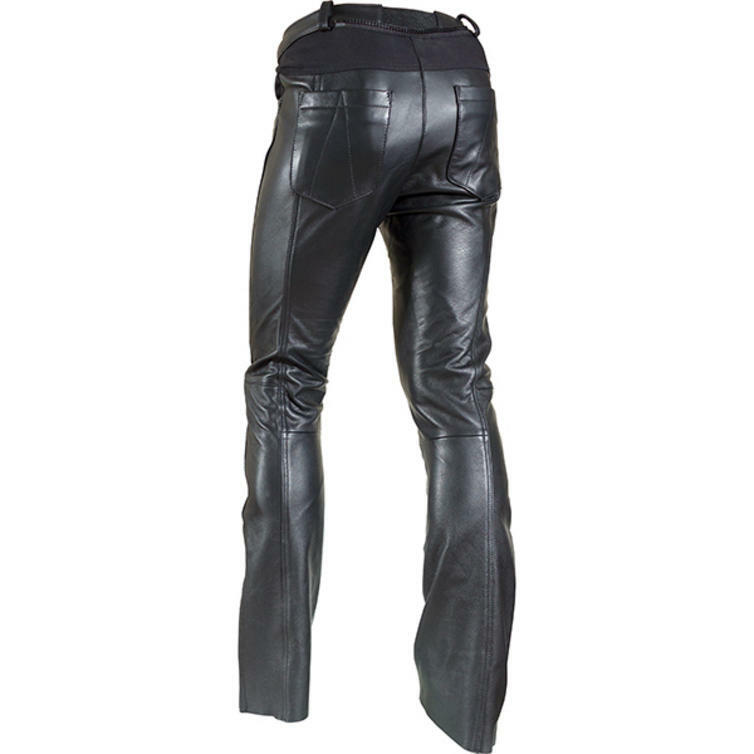 These trousers come up small. Consider sizing up a size for a more comfortable fit.